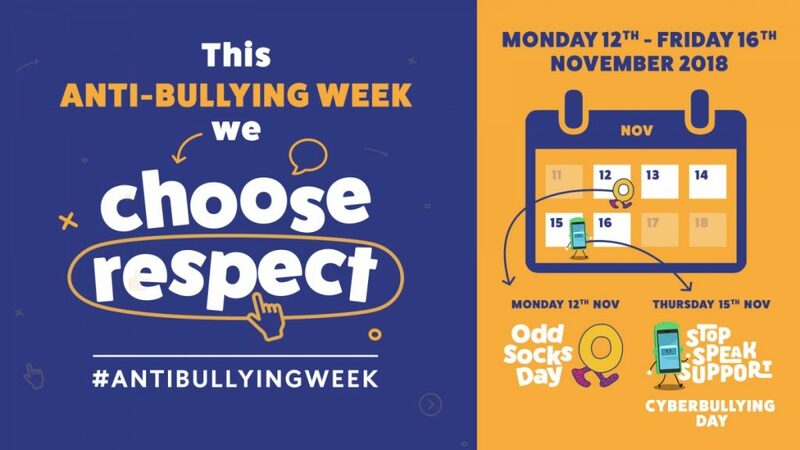 The theme for Anti-Bullying Week 2018 was ‘Choose Respect’ and it ran from 12th – 16th November 2018. Our Key Stage 3 pupils met for an important assembly last week as part of Anti-Bullying Week 2018. They all contributed positively, asking and answering lots of questions showing their understanding of the definition of the word ‘respect’.